Manhattan, NY Marcus & Millichap, a leading commercial real estate investment services firm with offices throughout the United States and Canada, completed the sale of 446-448 Broadway, a vacant five-story retail building located between Grand and Howard St. in the SoHo neighborhood. The sales price is $46.75 million. “SoHo had its ups and downs but is ultimately a blue-chip downtown Manhattan neighborhood and 446 Broadway is an iconic John B. Snook cast-iron building,” said Henri Kessler of Marcus & Millichap’s Manhattan-based Global Capital Group. 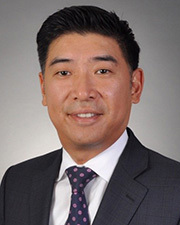 Kessler and Nelson Lee represented the seller, a private investor. 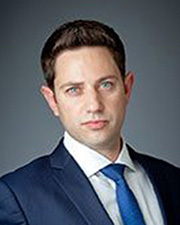 Matt Fotis and Robert Aaron of the same office procured the buyer, also a private investor. 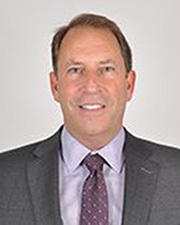 “I have been communicating with the seller for several years, and after joining Marcus Millichap’s Global Capital Group and several trips to Asia, we were entrusted with the exclusive listing to market this building for sale,” said Lee. 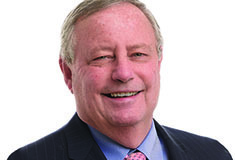 “We procured a buyer with the right vision to unlock the true potential in this trophy asset,” said Aaron. Built in 1877, 446- 448 Broadway is representative of an 1870s-style of New York cast-iron architecture. 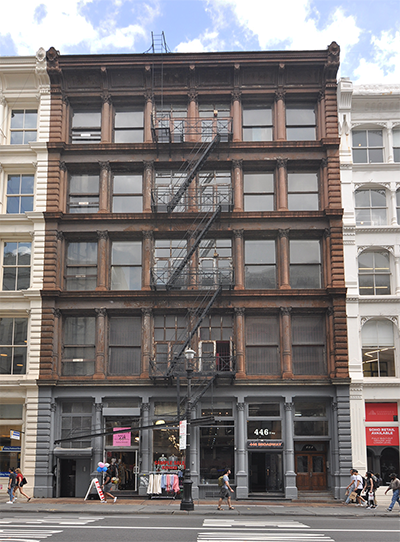 John Snook, the architect, developed some of the highest price per s/f cast-iron buildings in SoHo, including 503-511 Broadway, which sold in 2015 for $5,912 per s/f, one of the highest prices per s/f along Broadway.